CONQUER YOUR ENEMIES, DOMINE THE WORLD! 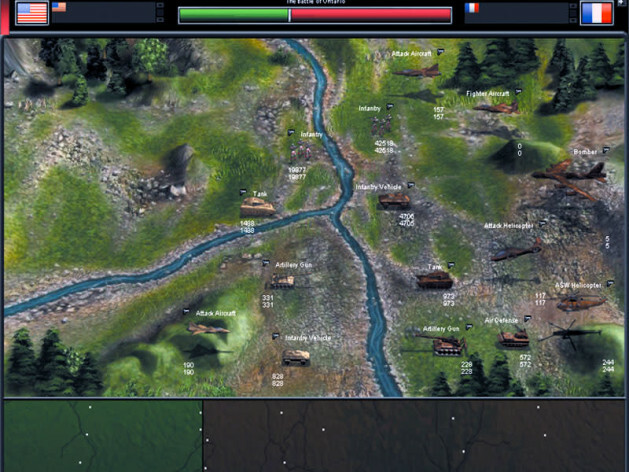 Players create their own countries and increase their influence while competing against the sophisticated AI system. Along the way, players use economic sanctions, political alliances and military actions to wage their battles. 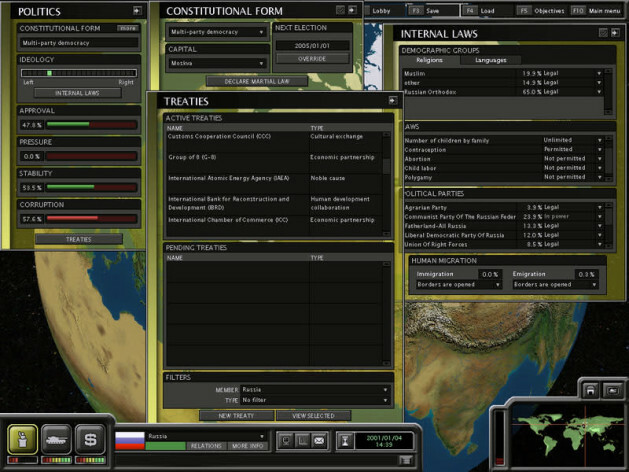 SuperPower 2 offers the ability to adjust each country's performance, create or break treaties, and make tactical decisions in specific military conflicts. 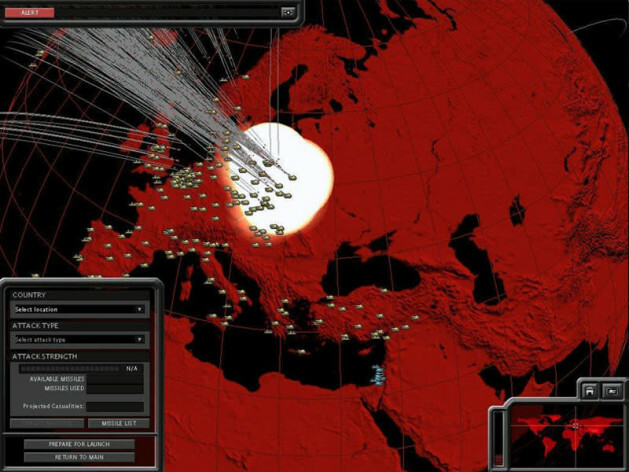 SuperPower 2 is the only global geopolitical simulation game that allows players to control entire countries. 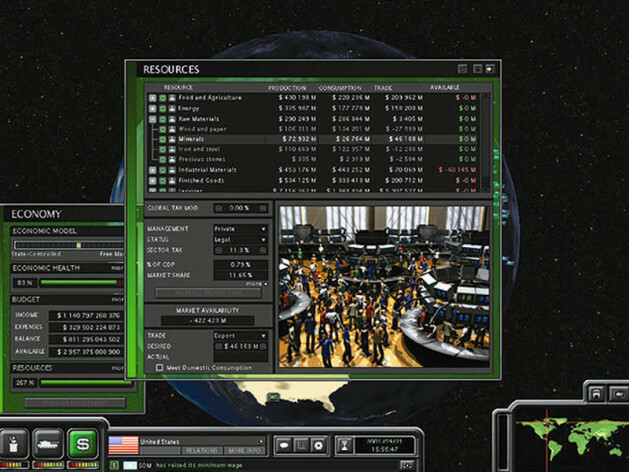 Players control countries in 3 major areas: political, economic and military, but this time in a real-time 3D environment. 193 real countries! 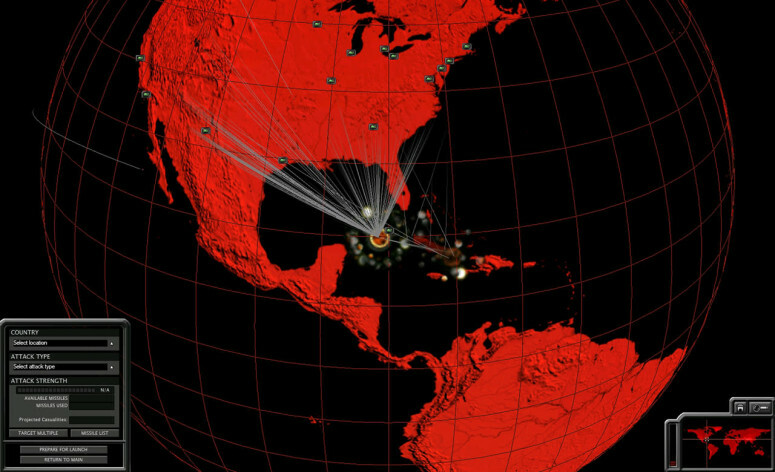 All playable and equipped with realistic data taken from the United Nations and US military databases. A.I sophisticated: designed to realistically simulate each country. 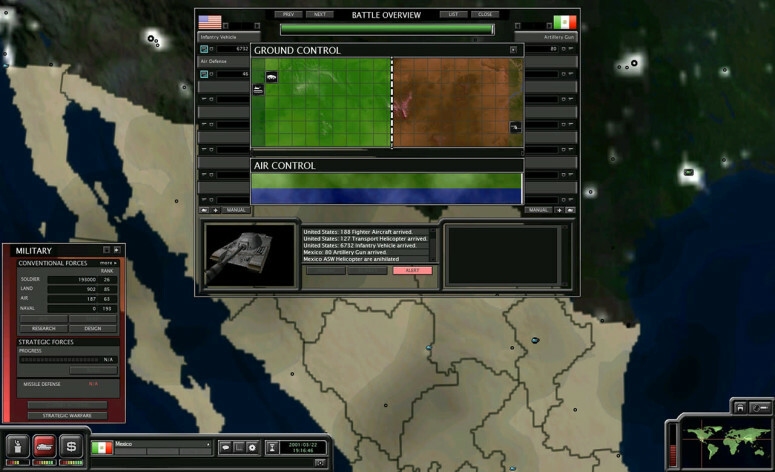 Real-life combat situations: multiple forces joining and leaving battles as the balance of power changes. 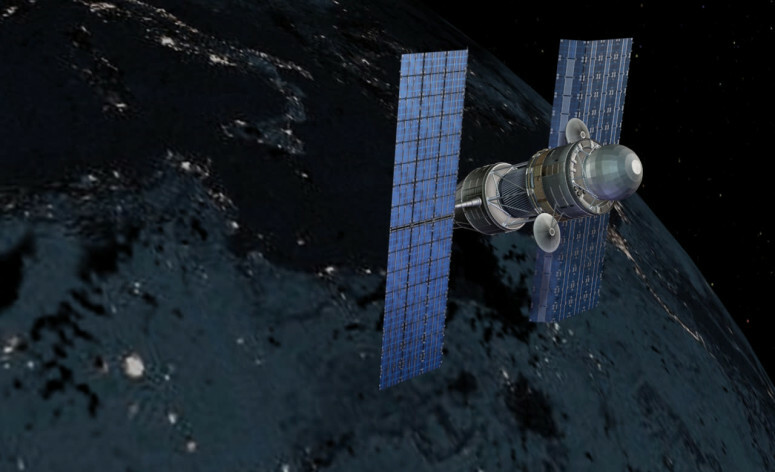 Real-time construction and construction of modular units. Editor and full SDK included. Capital ships needed for sea invasions: they need to be within 750 km of the region you are trying to invade. Enemy fleets must be more than 1500 km from their invasion fleet when attempting to invade a maritime region. 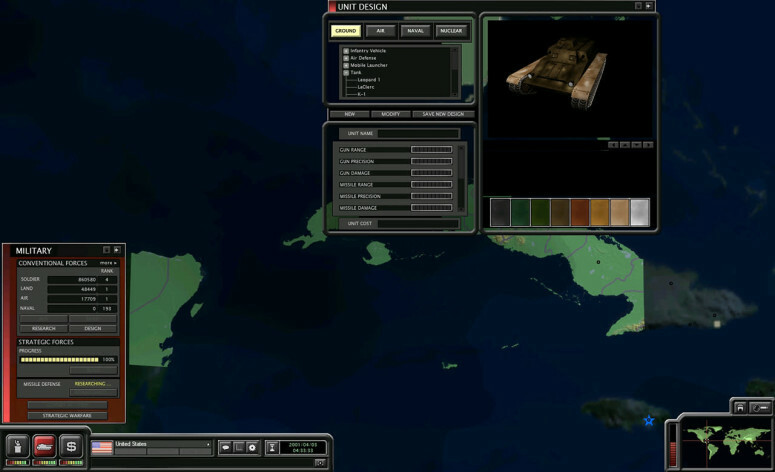 The IA will consider diplomatic relations and decide whether or not to annex regions under military control. Economy: GTM limited to 30%, sectoring by 70%. Diplomacy: embargo agreements result in a fall in relations. 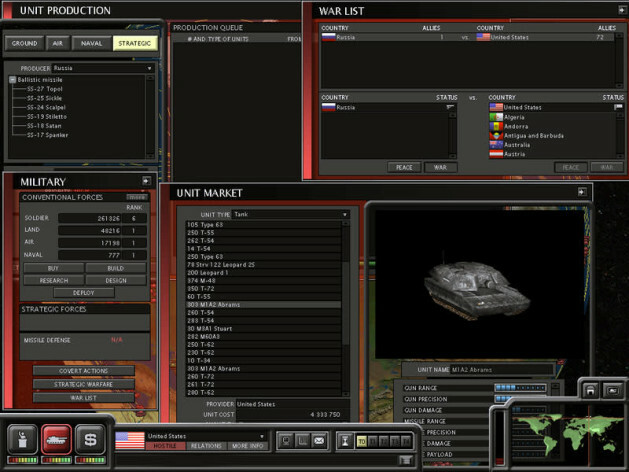 Combat Radius has been expanded to make front lines easier to plan. 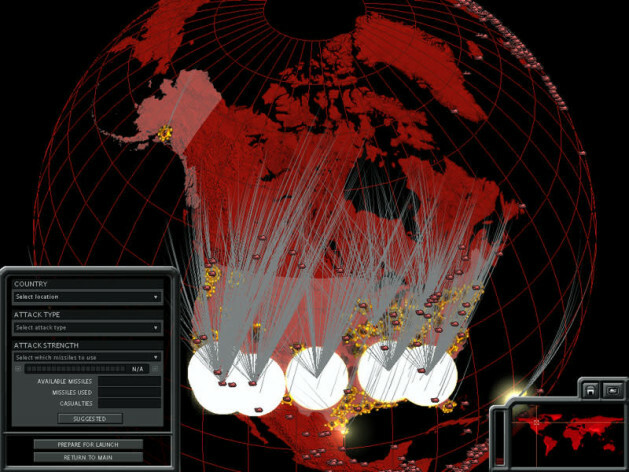 AI: Allies will make more rational decisions when there is war. If you can handle it, they will not help. Peaceful Modulation: Depending on population support in both nations, you now have more or less chance of peaceful annexation of a nation. Among the 95 nations involved; one must have at least one religion or language in common. © 2014 GolemLabs Studios Inc & THQ Nordic. Licensed exclusively to THQ Nordic AB, Sweden. Published & Distributed by THQ Nordic GmbH, Austria. All other brands, product names and logos are trademarks or registered trademarks of their respective owners. All rights reserved.